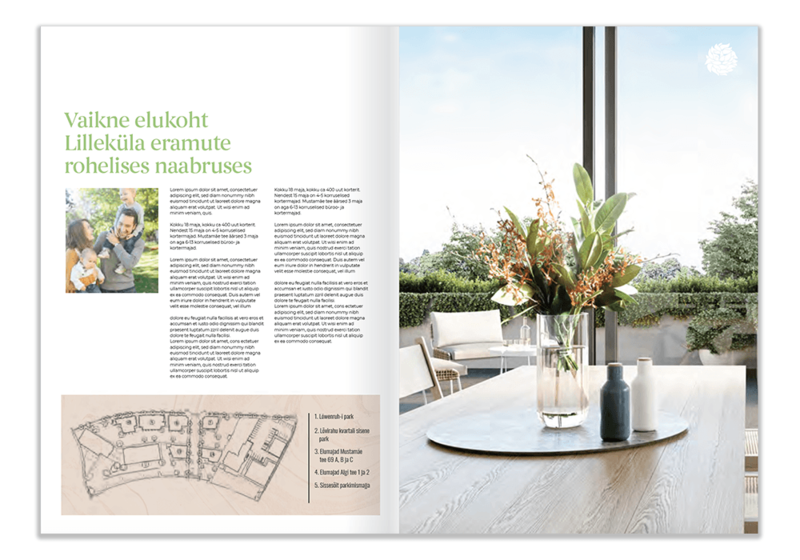 Visual Identity for one of the largest real estate development projects of Astlanda Ehitus. 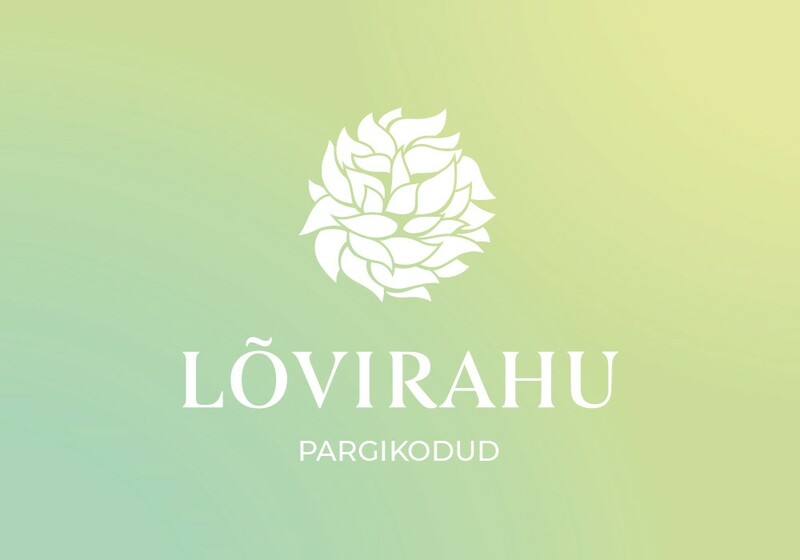 The visual identity is inspired by the esteemed region of Lövenruh park, which is why the lion’s head hidden in a bush is the perfect symbol for Lõvirahu. 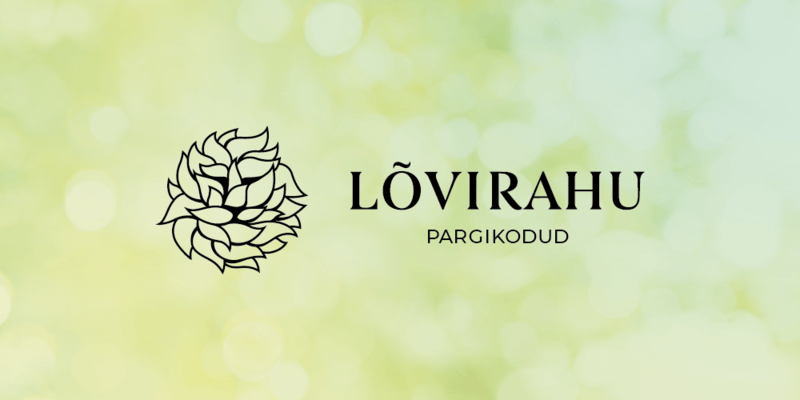 It supports both the name and the values of the surrounding area. 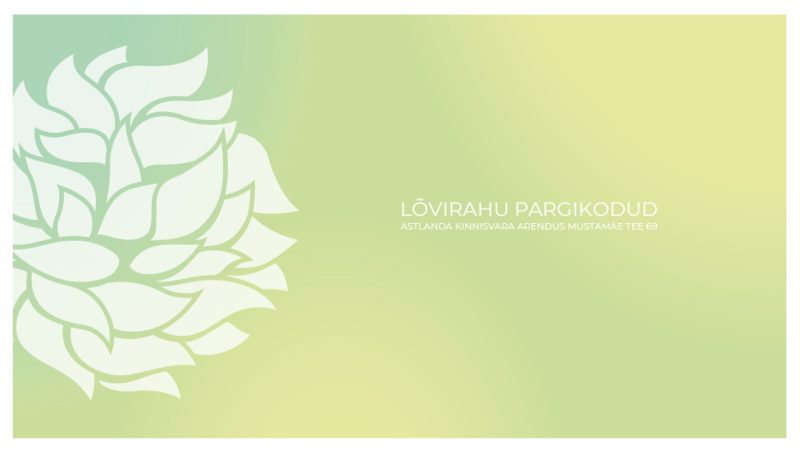 Equally as important is the colour green, which brings freshness to the whole identity as the Lövenruh park brings verdure to Lõvirahu.